The European Universities Debating Championships 2015 took place in Vienna from 2-8 August 2015. More then 900 students from all over Europe competed to find amongst them the best in argumentation and rhetoric. If you are looking for videos, pictures, tab, motions, results or coverage on Vienna EUDC, you find them on our Resources Page. 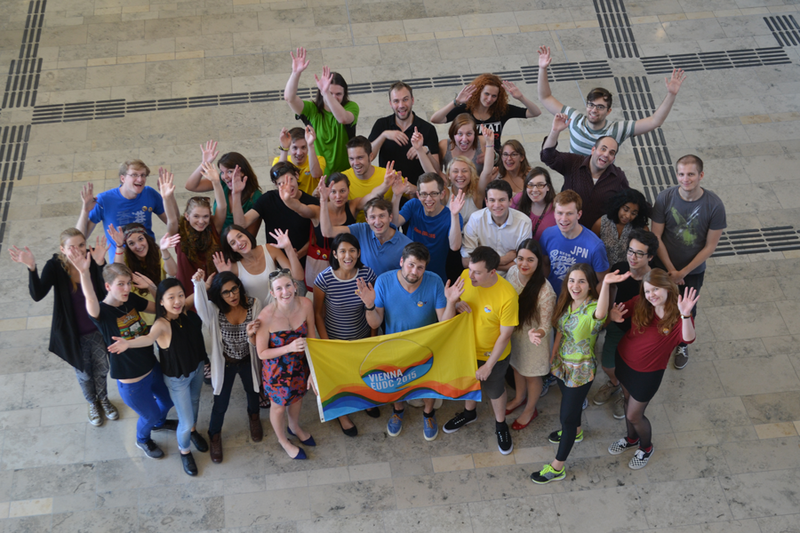 The Vienna EUDC Crew says thank you to everyone who came! Hope you had a good time!